In this podcast, Dr. Lauren Childs talks with Ron Ritchhart about Cultures of Thinking. They talk about how Ron’s research into areas such as intellectual character, mindfulness, thinking dispositions, teaching for understanding, creativity in teaching and communities of practice led to Cultures of Thinking. 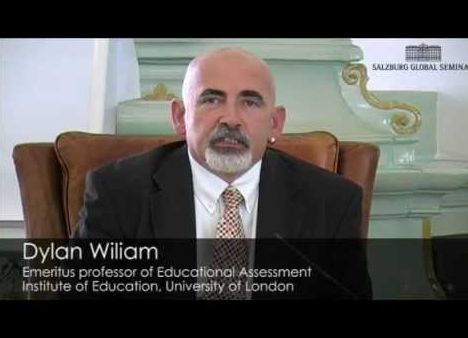 Dylan Wiliam is a world renowned educational leader and researcher specializing in teacher development and formative assessment. On today's podcast, Dylan shares the key aspects of formative assessment, thoughts on teacher development and formative assessment and some practical ideas to consider for your teaching.